Over 170 students came to play and we ran 2 tournaments, 1 for the small schools and 1 for the big schools. Our leaders umpired lots of games being fair and encouraging and it’s so lovely when visiting schools compliment me on what a wonderful job our leaders have done! We had 2 Year 7 teams, 1 playing in each tournament and several students that joined Greens Norton to make up their 2nd second team. 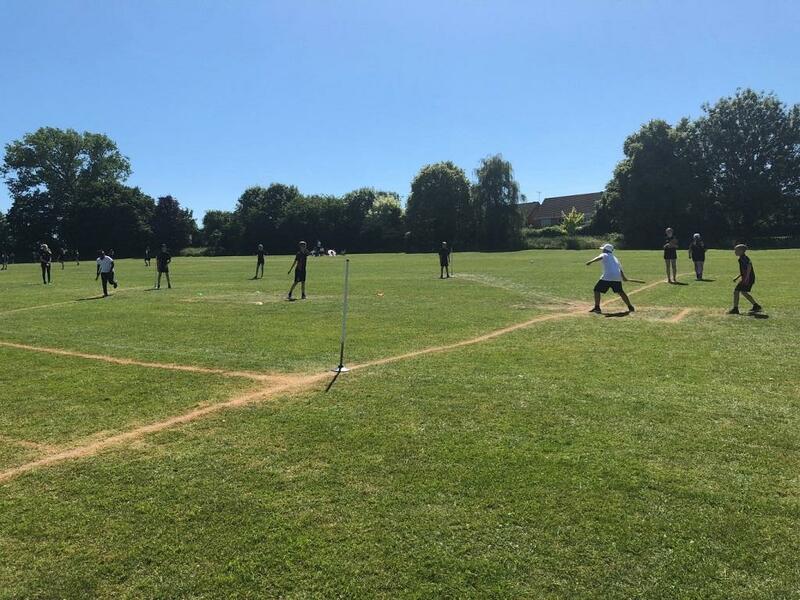 They were able to see some of their old friends and staff from their primary schools and help ease the transition for the Year 6’s as they come to the end of an era and prepare to start a new phase in secondary school. 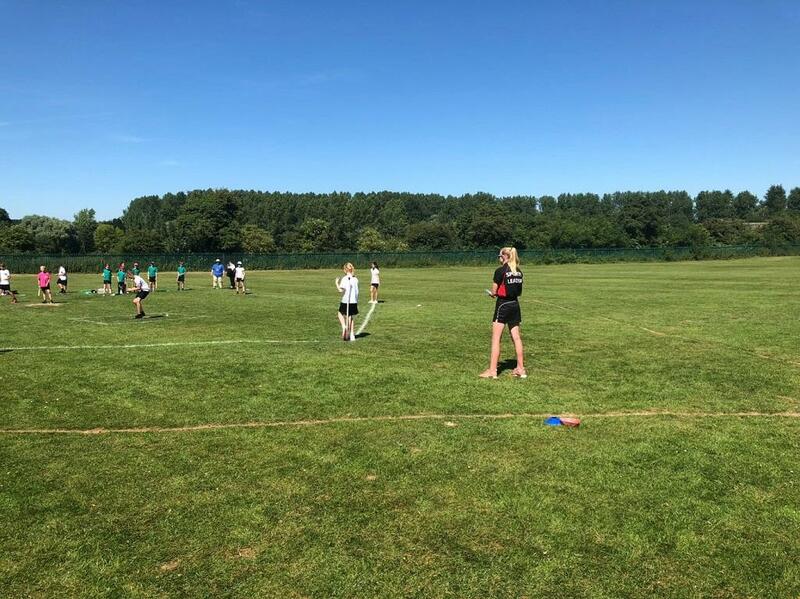 Congratulations to Blakesley and Towcester Primary for winning their tournaments and we wish all the Year 6’s a great last few weeks at Primary school and good luck in September!